Ooty is known to be a very attractive tourist destination for international and national tourists for its evergreen vegetations and pleasant climatic condition. This wonderful and short duration tour package is of renowned tour company MakeMyTrip India Private Limited. This well organized tour from Coimbatore to Ooty would give you comfortable and memorable holidays. Ooty also known as Udhagamandalam, is headquarter of Nilgiris district in Indian state of Tamilnadu. It is popularly known as "Queen of hill station" situated at an altitude of 2240 meters above sea level in the Nilgiri hills. It is one of the most attractive tourist places in India. It is famous for its lofty mountains, dense forest, sprawling grassland, miles of tea gardens and with a special attraction of mountain train journey on a ratchet and pinion track. One can see an amazing change in vegetation, while going from Kallar to Coonoor. On arrival at the Coimbatore Airport or Railway station the representative will take you to Ooty. After arriving at Ooty, check into the hotel. Stay overnight in the hotel. After having breakfast, trip for a sightseeing tour of Ooty and at first visit Dodabetta peak. 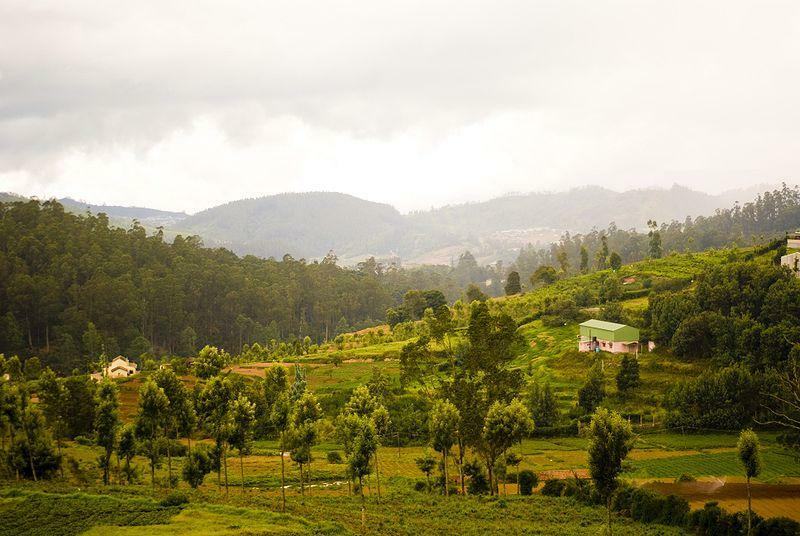 It is 10 kilometers from Ooty and is the highest known peak of Ooty with an altitude of more than 2623 meters. From this peak one can see the beautiful view of the hillock as well as valleys and suburbs. The hilly regions of Mysore and the open plain lands can also be seen from this place. After that move to Coonoor and visit Sims Park and 'Dolphin' nose point. Come back to the hotel and stay overnight. After having breakfast at the hotel visit the Botanical garden and the famous Ooty Lake. The Botanical garden of Ooty have around 1000 species of plants, shrubs, ferns, trees, herbal and bonsai plants. The garden covers an area of 22 hectors and lie on the lower slope of the Dodabetta peak. 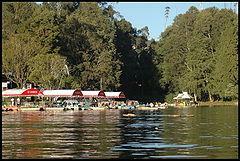 The Ooty Lake covers an area of 65 acres. There are boathouses alongside the lake, which provides boating facilities to the tourists. Come back to the hotel and stay overnight. After having breakfast, check out the hotel and drive back to Coimbatore airport or railway station for your onward journey. Star category hotel: 2 km from Ooty railway station and 2 km from Ooty bus stand. Coimbatore airport is 90 km from the hotel.